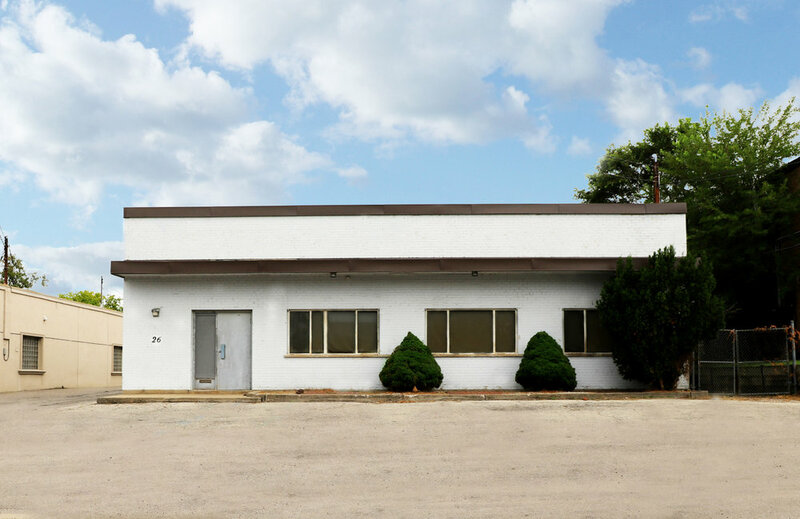 34 Densley Ave., is a newly renovated commercial building located in Toronto, Ontario. Westhaven Property Management manages the entire building and surrounding property. View photos of the property at 26 Densley Ave., Toronto ON below.